We’ve taken a lighter approach to schooling over the last month, using mainly the odd on-line program. However, children really gain the deepest understanding through hands-on learning. 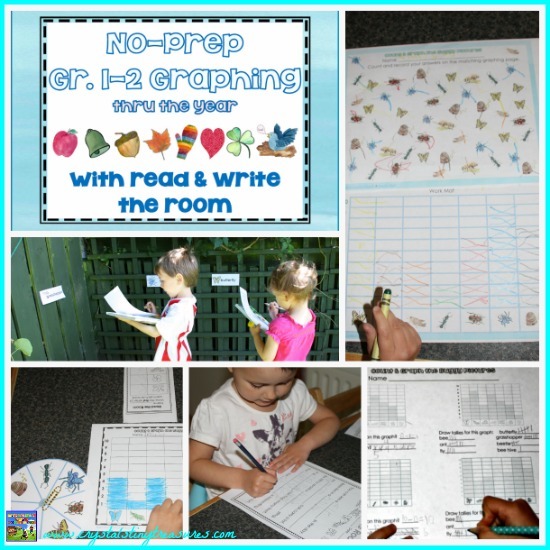 Over the past week my children have been delighted to have been using Wise Owl Factory’s No-Prep Graphing Thru The Year for grades 1 & 2 and have been loving it. This is a sponsored post; however, all thoughts expressed are our own honest opinions. Last week our borough had a biodiversity summer school for kids of all ages. We attended 4 out of 5 days, with the weather dampening our plans the last day. The children enjoyed learning about various birds, butterflies, bugs, plants, and water creatures and really enjoyed themselves with all of the hands-on learning. Keeping with our outdoors investigations theme we began with the insects theme. As you can see, the themes are general, not holiday specific so they are very flexible. 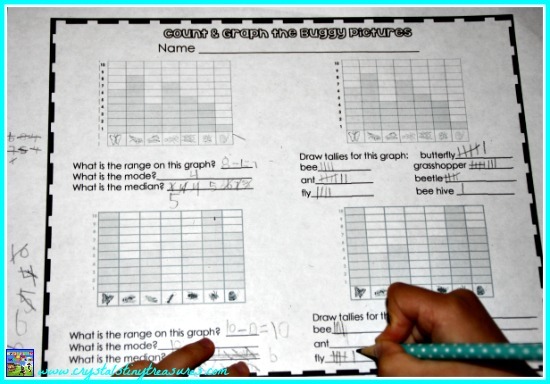 Each theme has a graphing section as well as a write the room section. We took advantage of a sunny day and took our learning outdoors, affixing the vocabulary to the fencing around the garden. Sometimes it’s nice to mix things up a little. I think the next time we do this we’ll then use the cards to go on a bug hunt! Kallista isn’t yet of kindergarten age, but she’s been sounding out words and starting to read over the past month. She worked her way around the garden by searching for the beginning sounds of the vocabulary words. Tristan started out with the ending sounds. This was Tristan’s first time learning about tallies, range, median, and mode. He picked it up well and was able to work on it while I was out of the room. Tristan found using the spinner (a paper clip spun around a pencil) felt like a game. 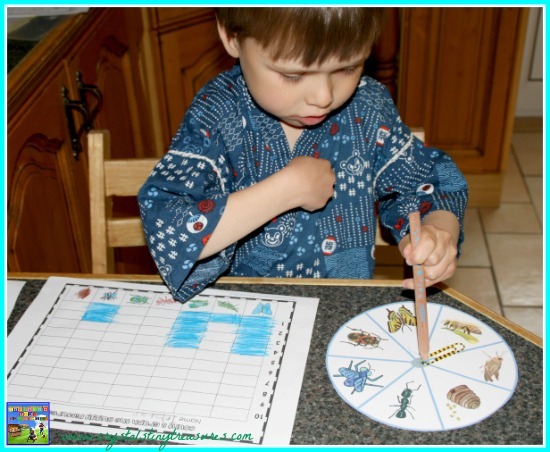 Since we’ve been working on percentages, Tristan did 20 spins and then after adding up his insects he converted each into a percentage. This was Tristan’s second time graphing and it’s become his favourite new lesson. Tristan’s thoughts on Carolyn’s activities are, “I want to do it again, 3,000 times again! I might do some more this afternoon!” Now that’s what I call enthusiasm to learn! Kallista hadn’t done any graphing before but she caught on so quickly and wants to do more. Lessons that keep children’s attention and can be done independently and link in with real-life experiences are just perfect. 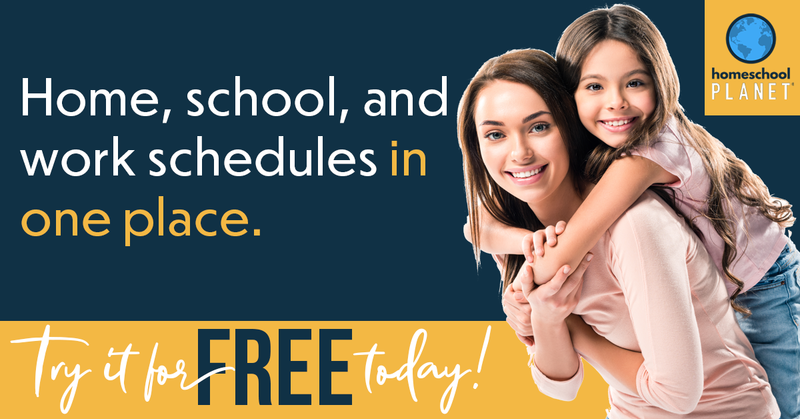 Carolyn does include a 5-day plan to go along with this resource and she even includes extra ideas for students who need more reinforcement. This is really very useful, but I’m afraid we strayed from the plan this time to use the weather to our advantage. Later I let the children choose the activities they wanted to do next. I wanted the children to do what they were excited about doing. On the other hand, this also shows that it’s easy to use this No-Prep Graphing and Read The Room resource as time and circumstances permit. Wise Owl Factory’s No Prep Graphing Thru The Year would be a fantastic resource for teachers to keep in their desk for a substitute teacher. They’re available through Carolyn’s premium membership site, which is a bargain. 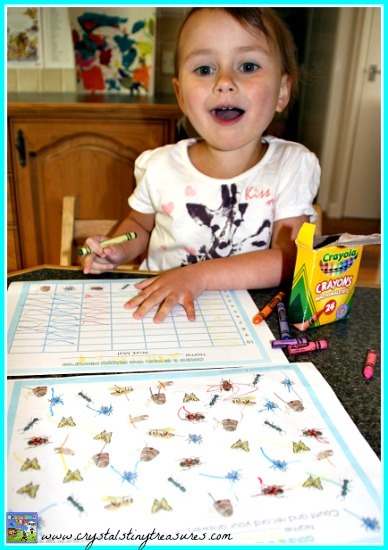 What teacher wouldn’t love to walk into an unfamiliar classroom and have something easy and beneficial for the children to dive straight into? I’ve printed off the clothing theme for the next time I’m not feeling well. I will rest easier knowing the children are doing something they enjoy and learning at the same time. My next sick day will now be guilt-free! 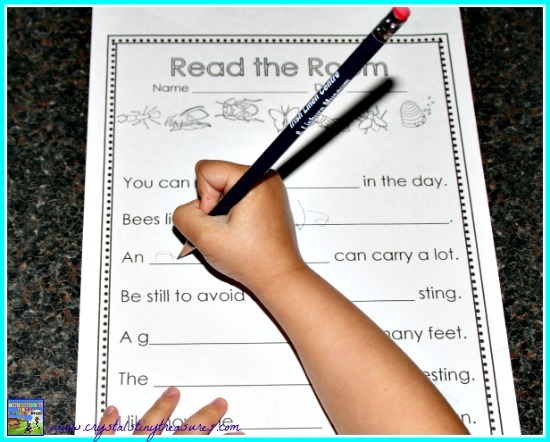 With over 200 pages and 9 different themes, No-Prep Graphing Thru The Year With Read and Write The Room for grades 1 and 2 works out to less than $1.00 per theme. 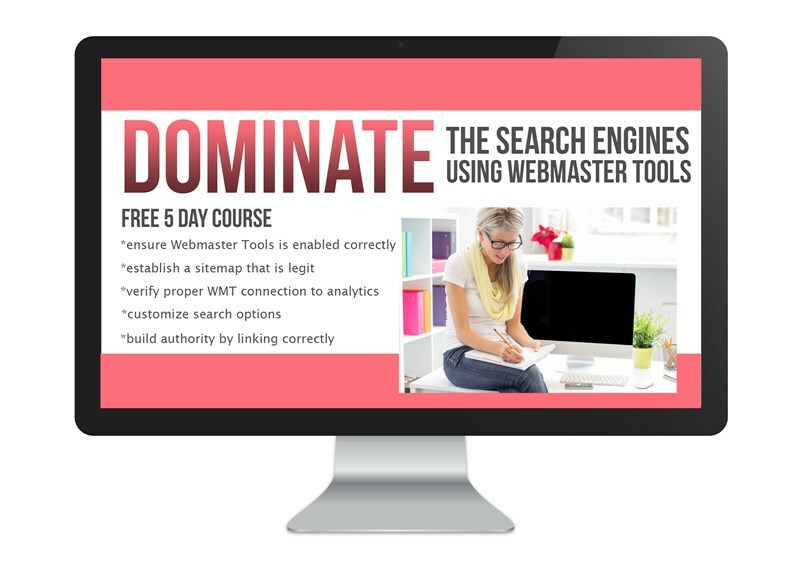 You can’t beat a week’s lessons for under $1.00. Put the pages into plastic sleeves or laminate them and use dry-erase markers and you’ll be able to use them over and over again! This resource is so easy to use. I love that it’s no-prep, too; just print and go. We’ll definitely be using this again and again. With the different themes it will seem “new” to the children each time. You can connect with Carolyn through her Wise Owl Factory website, Facebook, G+ Profile or Pinterest. If you’d like to see more of Carolyn’s resources, we’ve used her When I Grow Up I Want To Be…posters, and the children had fun colouring and learning about grammar with her Harry and The Hot Lava resources. 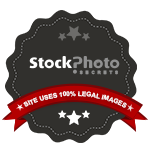 What beautiful children and beautiful, clear photos! This post is very clear and helpful for other parents. 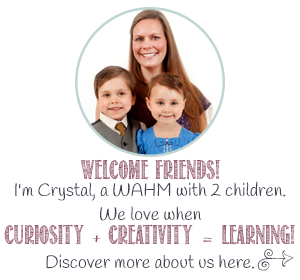 Thank you so much for your talents in teaching, parenting, homeschooling, photography, and writing!